I come from a family of keen skiers and have worked in various resorts in Italy, Switzerland, and Australia. I am returning to Villars after two years away working in the UK as cabin crew. I can’t wait to get back! 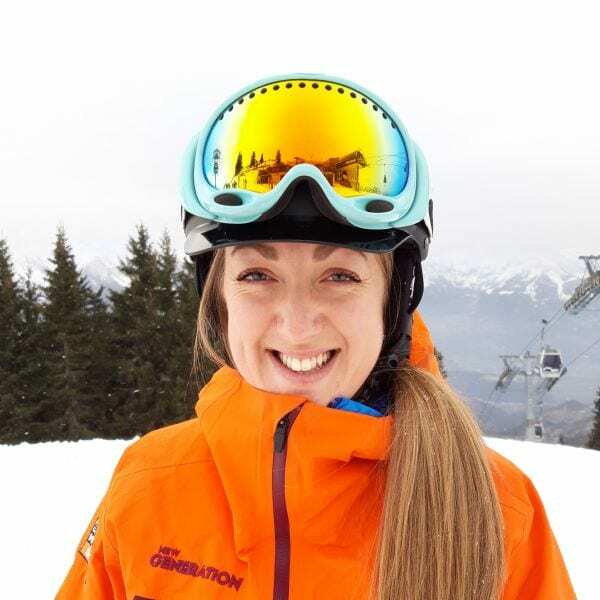 I completely understand why some can find skiing daunting to start with and I really enjoy making them feel more comfortable and begin to love skiing and the amazing environment. Push yourself to go outside of your comfort zone, you will have a better story to tell at the end of the day! Fancy a private lesson with Vicky on your next holiday?